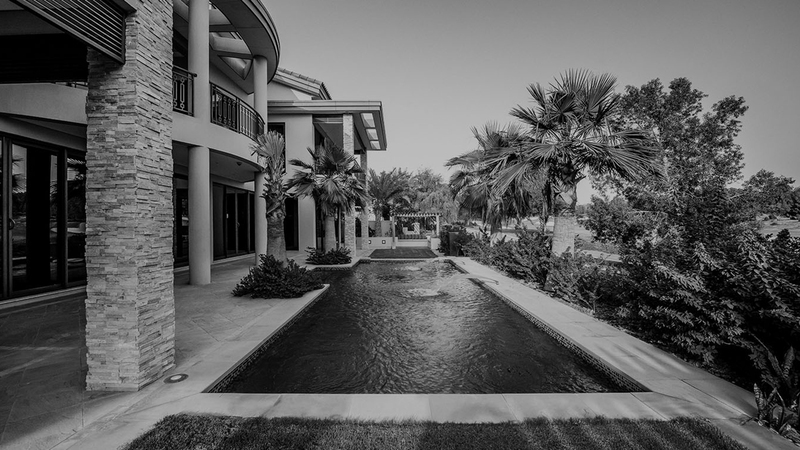 Strategic content marketing services for the world’s leading luxury properties. Our brief was to develop a platform centred by unique content that promoted to the user the leading luxury properties available for sale and rent globally. The platform supports volume lead generation with curated content and ancillary product ecommerce capabilities. A bespoke omnichannel, ecommerce platform with CMS capabilities that allows for seamless integration of editorial content (written, audio, visual) and the necessary lead generation and product ecommerce requirements of the brand. Our customised editor features allow for real-time editing directly onto the site itself. This produces a streamlined approach to site management allowing users to compose a property listing or feature in minutes. The site has been carefully designed to utilise a responsive framework to ensure that images and content are perfectly displayed on desktop or mobile devices without the need for native app development. While the core function of luxurysqft.com is providing lead generation to global property managers we have included a fully integrated ecomm platform to allow for added value product sales to take place within the eco system itself. A state of the art platform with un-paralleled UX and functionality. Traffic, customer engagement and lead generation surpassed the client projections with revenue also exceeding forecast. Real-time, comprehensive data capture and analysis is at the heart of the Luxury SQft build. Understanding our consumer navigation, points of interests and inspirations allows us to better curate the customer journey which has been proven to drive greater lead enquiry and ultimately sale conversion.